Dave is a bestselling author, management consultant, and faculty member at the USC Marshall School of Business. Dave has a Ph.D. in Organizational Communication from the Annenberg School at USC. He is author or coauthor of four books, including the New York Times #1 bestseller Tribal Leadership and Wall Street Journal bestseller The Three Laws of Performance. Dave has been on the USC faculty since 1996, and served as associate dean for four years. He teaches in the Executive MBA and Master of Medical Management programs. 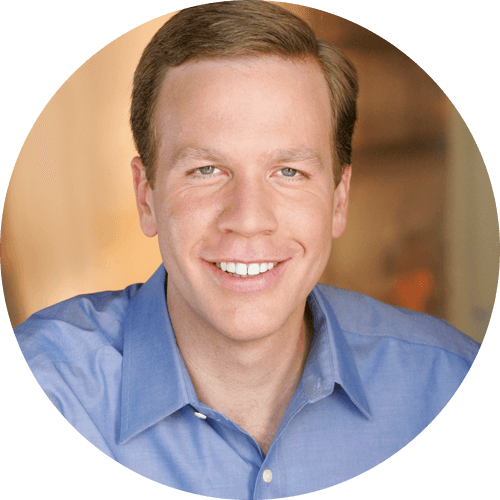 Dave co-founded CultureSync in 1997, a management consulting firm specializing in cultural change, executive coaching, and strategy. CultureSync's clients dozens of Fortune 500 companies, major nonprofits, and governments around the world. Today, Dave serves as managing partner of the firm. He has been interviewed on CNN, Fox, National Public Radio and most major networks. His CBS MoneyWatch blog and TED Talk have been viewed by almost two million people.